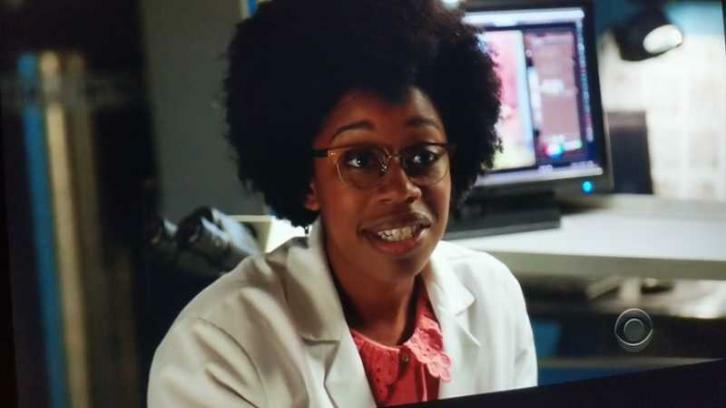 Diona Reasonover, who guest starred in three episodes of the CBS procedural last season has been promoted to a series regular for NCIS' upcoming 16th season per Deadline. Reasonover played Kasie Hines, a new graduate assistant to Ducky in Episode 15.17 and was then brought in Gibbs after the departure of Abby. NCIS Season 16 premieres September 25 on CBS. Reasonover is a homegrown CBS talent with comedy background — she is an alumna of the CBS Diversity Showcase.